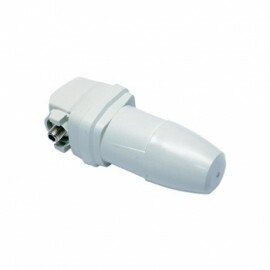 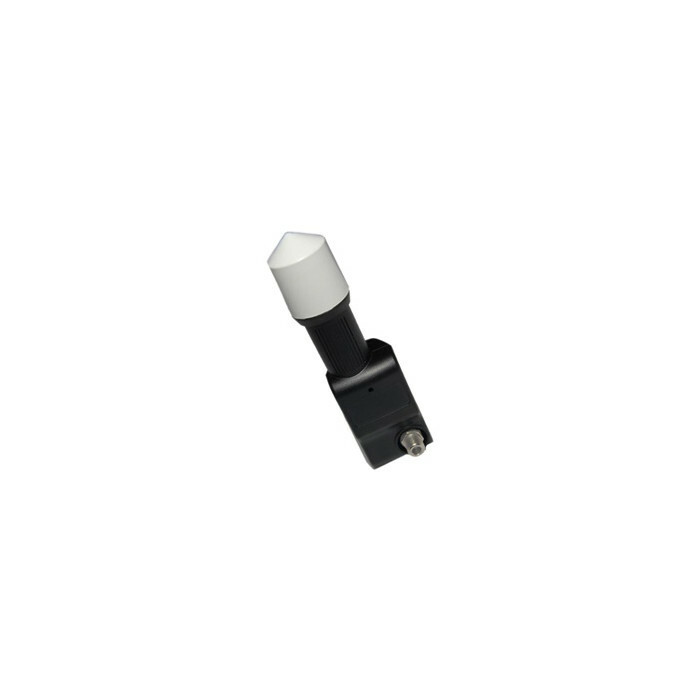 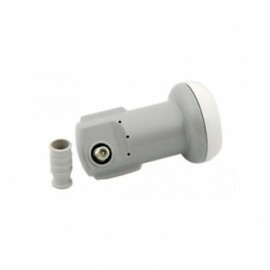 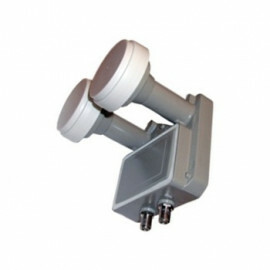 Single Output Universal LNB from Megasat. 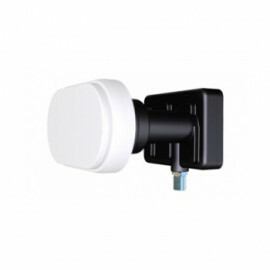 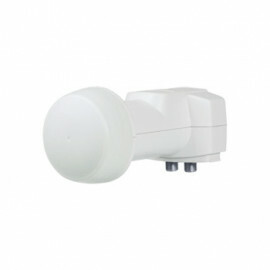 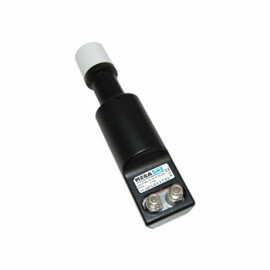 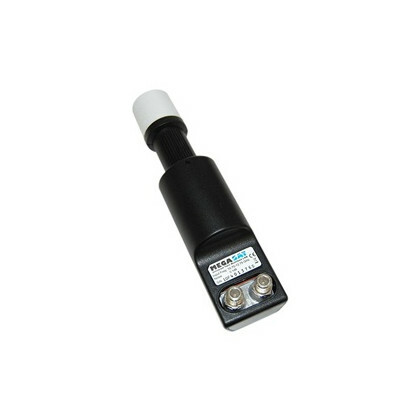 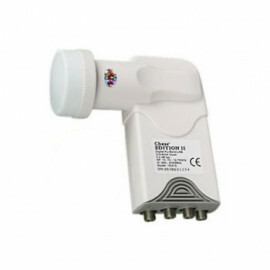 The Megasat multifeed LNB series is specialy designed for multi-feed systems. 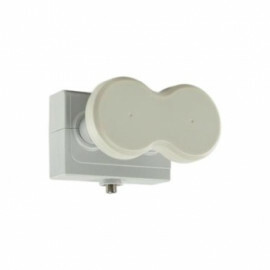 The slim and compact design allows the LNBs closely aligned to each other. 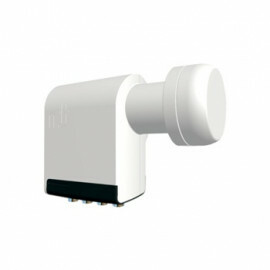 Therefore, it receives satellites with 3° spacing. 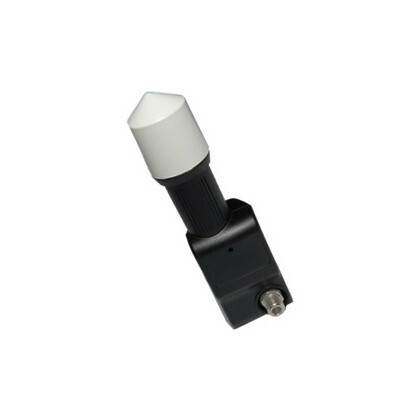 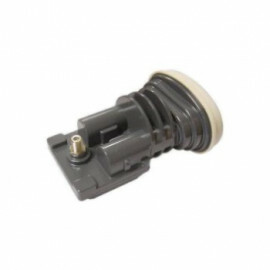 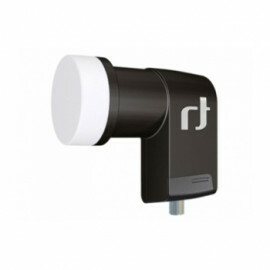 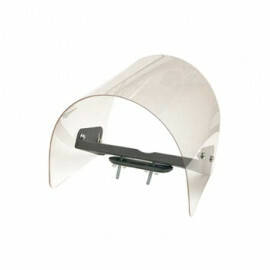 An reliable professional-quality LNB for your viewing pleasure. 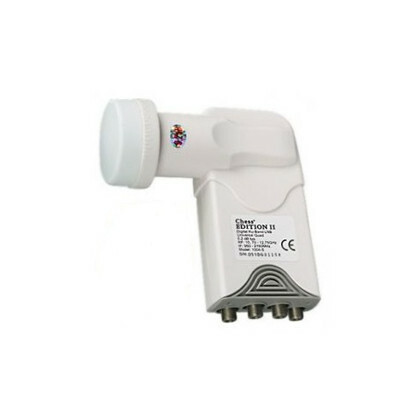 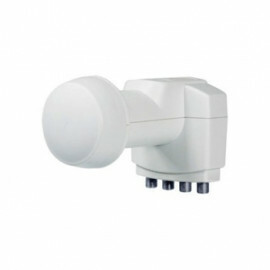 The Megasat Multifeed LNB series is characterized by an extreme weather resistance.